The versatile 70-210mm F/4 Di VC USD (A034) provides superb optical performance throughout the entire zoom range. Applying three LD lens elements enables the A034 to correct chromatic aberrations effectively while shooting for clear, crisp images to the edges of the frame. Also, by achieving a maximum magnification ratio of 1:3.1, the highest in its class*, you will enjoy ultra-soft "bokeh" when shooting up close. A034 also supports photo shooting with various features such as an internal zoom mechanism that provides solid mechanical construction and stable, reliable operation, and a Dual MPU design, which enables high-speed and high-accuracy AF performance as well as powerful VC image stabilization for flexible and versatile use in various situations. For dependable outdoor use, the new telephoto zoom is equipped with Fluorine Coating and Moisture-Resistant Construction. Lightweight and compact, this telephoto zoom is ideal for travel. Now you can go lightweight while greatly expanding your shooting possibilities. 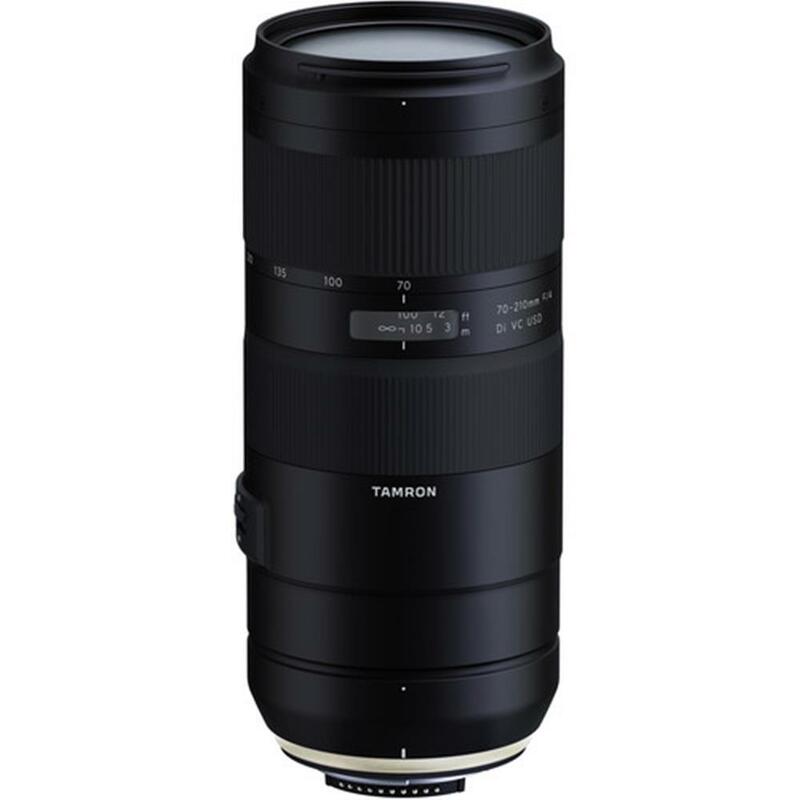 Focal length: 182mm Exposure: F4 1/200 sec ISO: 100 With a category-leading magnification ratio of x0.32, this telephoto zoom lens achieves a MOD of just 0.95m. Get closer to your subjects and feel the freedom of shooting. An internal zoom provides stability by minimizing changes to the centre of gravity while shooting. Combined with Moisture-Resistant Construction, the internal zoom creates an easier all-around shooting experience. Also, since the total length of the barrel never changes while zooming, you can easily shoot through obstructions such as wire fencing. Tamron's proprietary VC system features 4-stop** performance to control the vibrations that can easily occur in low-light conditions. Now you can enjoy sharper images and shake-free hand-held shooting - even when shooting in the evening or indoors.